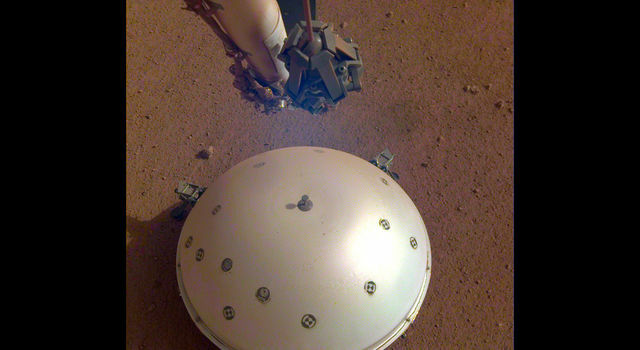 NASA's Phoenix Mars Lander scraped to icy soil in the "Wonderland" area on Thursday, June 26, confirming that surface soil, subsurface soil and icy soil can be sampled at a single trench. 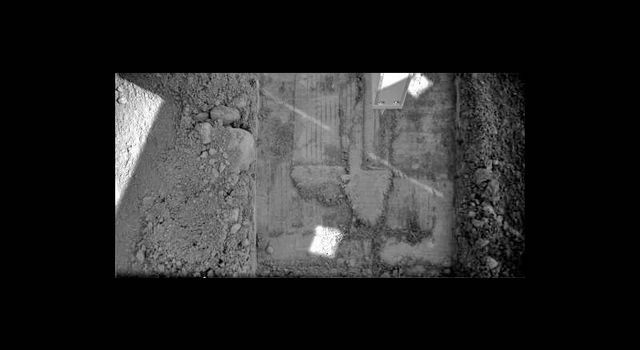 Phoenix scientists are now assured they have a complete soil-layer profile in Wonderland's "Snow White" extended trench. By rasping to icy soil, the robotic arm on Phoenix proved it could flatten the layer where soil meets ice, exposing the icy flat surface below the soil. Scientists can now proceed with plans to scoop and scrape samples into Phoenix's various analytical instruments. Scientists will test samples to determine if some ice in the soil may have been liquid in the past during warmer climate cycles. It's another encouraging step to meeting Phoenix mission goals, which are to study the history of Martian water in all its phases and determine if the Martian arctic soil could support life. 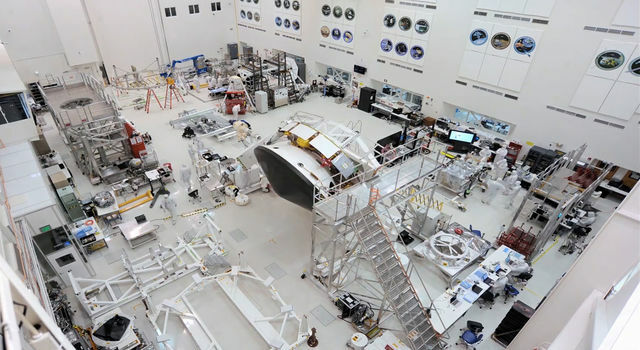 The Phoenix mission is led by Peter Smith of the University of Arizona with project management at JPL and development partnership at Lockheed Martin, located in Denver. 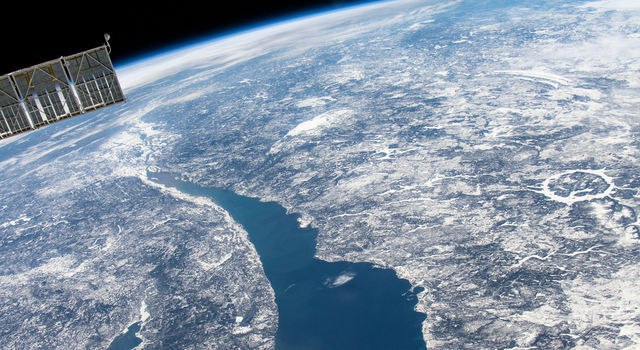 International contributions come from the Canadian Space Agency; the University of Neuchatel, Switzerland; the universities of Copenhagen and Aarhus, Denmark; Max Planck Institute, Germany; and the Finnish Meteorological Institute. 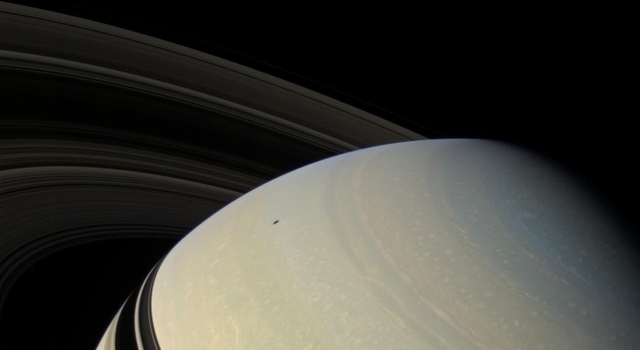 For more about Phoenix, visit: http://www.nasa.gov/phoenix and http://phoenix.lpl.arizona.edu.